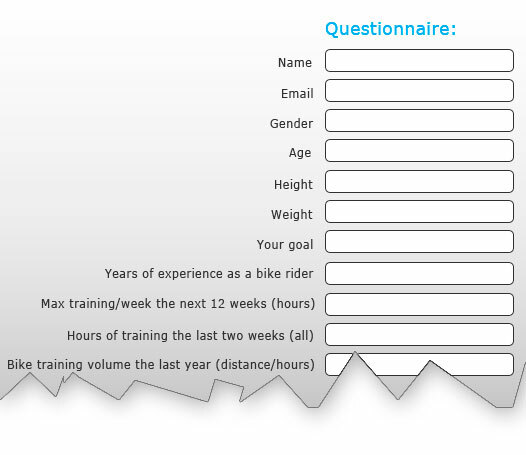 When you have decided to get a Cycling Training from ImproveCycling.com we will ask you to fill out a questionary. We need basic information about your age, weight, height, traning history, what kind of bike you primary ride, your goals etc. Theese basic information is crusial for us to know if we should be able to make an optimal personalized cycling training program to you. You can get in to dialog with ImproveCycling.com via email through out the length of your training program. We even support you with updates and make changes to your training plan if needed. Remember the low price doesn't cover daily email correspondance but we understand that you might have some questions to start with you may need more guidance until you fully understand the training program. Feel free to contact us with any presale questions! 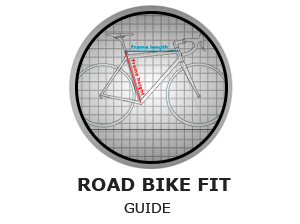 ImproveCycling.com work with 6 TrainingZones. We provide both Watt, Heart Rate zones as well as TrainingZones based on the Borg scale (the feeling). The traningzones can both be calculated as a result of generel inputs such as your Age, Resting Heart Rate, Max Heart Rate but we always plan you to make a Lactate Threshold test at the start of the training program repeating every 6 week to adapt your training zones to your current fitness level. 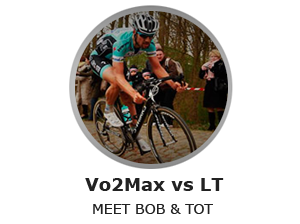 ImproveCycling.com gives you a superb overview of your season and goals to come in a calender. We provide with a specific and personalized training program for you to study and follow day by day, including specific details for every day of your training. 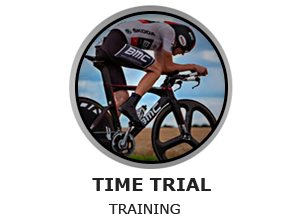 We provide you with details such as overall intensity, time and distance of the days traning, we specify what intervals you should do and resting time between intervals. ImproveCycling.com make use of the tapering method. Tapering is a way to construct a training program so you peak exactly when you plan to and it ensure you get the resting periods needed. The tapering period and construction depends on the current period of your season, your objectives for the season and your personal preferenses. 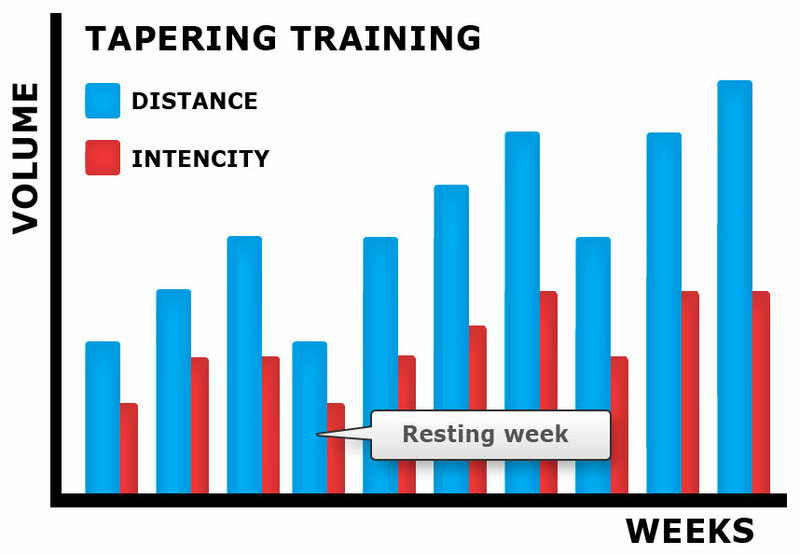 The off season tapering period is different from the pre-season and the in-season tapering planing. We need to know which races you want to paticipate in. Then we will make a season calender to you with all your races. The calender also includes vacation(s), training camp(s) and indicates when you peak as well as your resting periods.Your Cycling Training Program will be optimized to your goals, your needs and your personal preferences. ImproveCycling.com deliver as minimum 12 weeks of Cycling Traning Program. This price includes all elements involved and support by email within all 12 weeks. PLUS! We even update and finetune your training plan if it is required due to changes of any kind in your life or in your season calender. 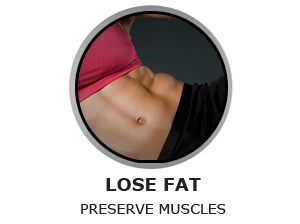 We also offer you a full customisable Nutrition and Meal Plan that fits to your training program. The plan is simple and very user friendly. Every day within the program we provide you with a code. Typing this code, your age, your weight and choose wether or not you want to loose weight the Nutrition and Meal plan calculate how many Proteins and Carbohydrates you need for this specific day. Based of theese basic needs, the plan makes a total sum of our recommendations to your Nutrition and Meals divided into all main meals and snack for the whole day. We also provide you with information on how much you should eat and drink for each meal, when to drink a protein shake and when not to! You are also able to mix your own meal plan at any day and you can see if your choises meet your need for Proteins and Carbohydrates for the specific day. The plan gives you a varied diet and many choises so you can choose what you like best such as: fish, rise, pasta, tomato sauce, oatmeal, milk, proteinbar etc.